Man Mohan Munshi Ji shares these pages from 'Harihar Kalyan - Shiv Lagun' by Krishna Razdan (c 1850-1925, village Vanpoh) published in 1995 Bikarmi (1938). At the end I am adding the interesting entry for this book given in Encyclopaedia of Indian Literature (1988). Harihar Kalyan (Kashmiri) (grace of Shiva) is the only collection of the poems of the prominent Bhakti poet of Kashmir Krishna Razdan in Persio-Arabic script. The book was published posthumously in 1930. Since then it has been published several times. 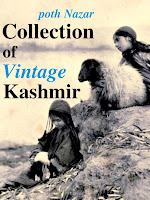 Its last edition appeared in 1955 from Srinagar. All the earlier editions were published from the same place. 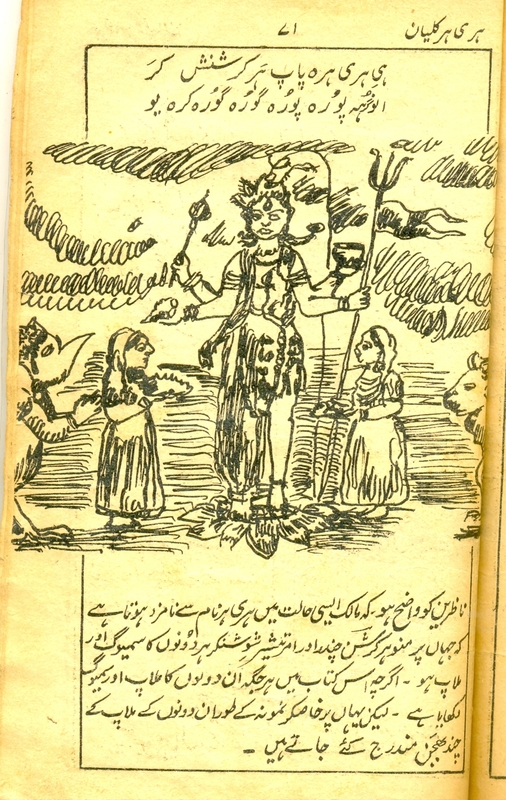 The publication is in fact an abridged edition of Shiva parinayah an anthology of poems of Krishna Razdan, published by the Royal Asiatic Society of bengal in six volumes from 1914 to 1924 with Sanskrit Chaya by Mukundram Shastri. 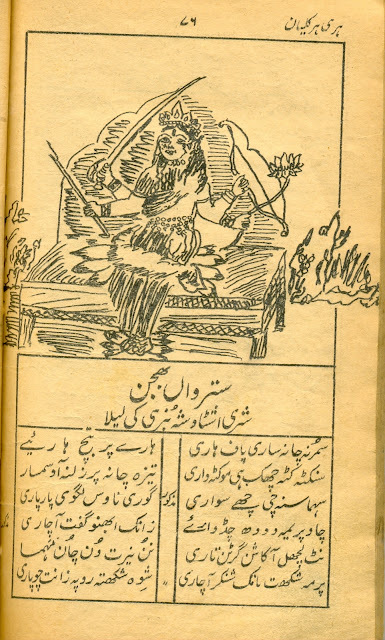 The book appeared in the life-time of the poet under the editorship of George Abraham Grierson in Devanagri script. [available here]Harihar kalyan is the main title of the book and its subtitle is Shiva lagun (The wedding of shiva) as there are several sweet songs pertaining to the marriage of Shiva with Parvati inculded in the book. Both the titles appear on the front page of the book in bold letters. This excellent book is prized by all those who have some taste for good and genuine poetry that is why this book can be seen almost in every Hindu household. But the genuine and creative poetry of Razdan has attracted the attention of the learned and cultured Muslims also. A keen observer will not fail to see the copies of Harihar kalyan in sophisticated Muslim households. 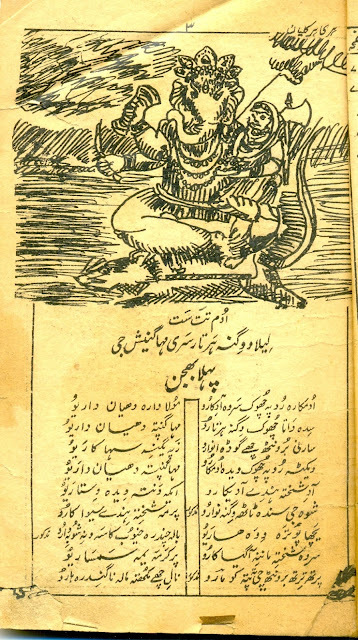 Though this book is small in size and volume as compared to Shiva parinayah, the fame of Razdan as a poet of repute rests on this book alone.. Shiv patinayah is no doubt comprehensive, well arranged and neatly printed verse anthology of Krishna Razdan but it is till now known only to a few researchers and readers of Kashmiri because it is not available in the market and its Devanagri script has not been popular enough so far. 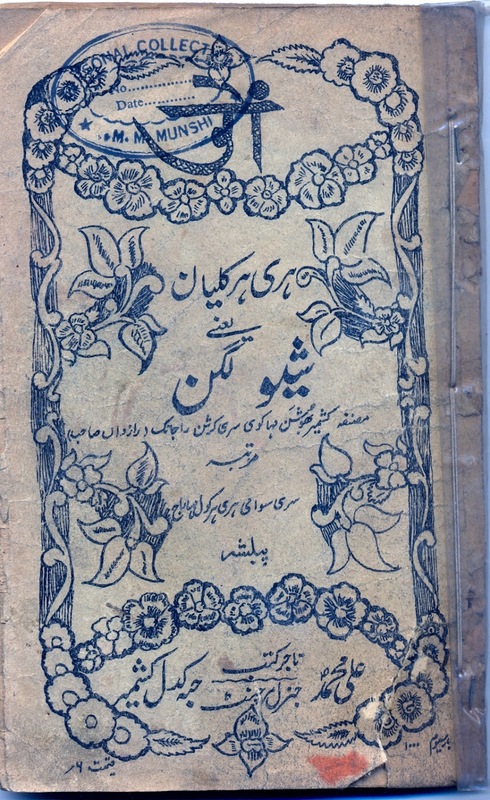 The book contains some of the most popular compositions of the poet, which form an invaluable part of our verse literature. The compoosition inculded in Harihar kalyan are generally termed as 'lila' (the play or the sport). 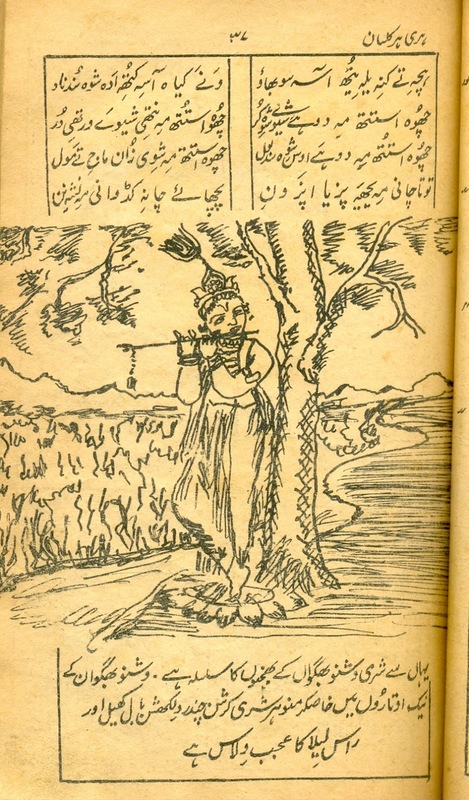 In fact all the religious songs in Kashmiri have been classed or termed as lila literature, but speaking in the language of literature, 'lila' in itself is not separate form of poetry. 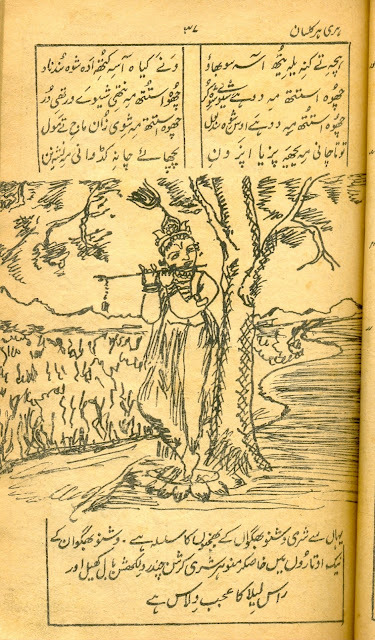 ~ entry for the book in Encyclopaedia of Indian Literature (1988). "In spite of being a philosophical and religious poet," says [ Abdul Ahad ] Azad, "he never chose esoteric themes and notions, but made his language of the earth, earthy. 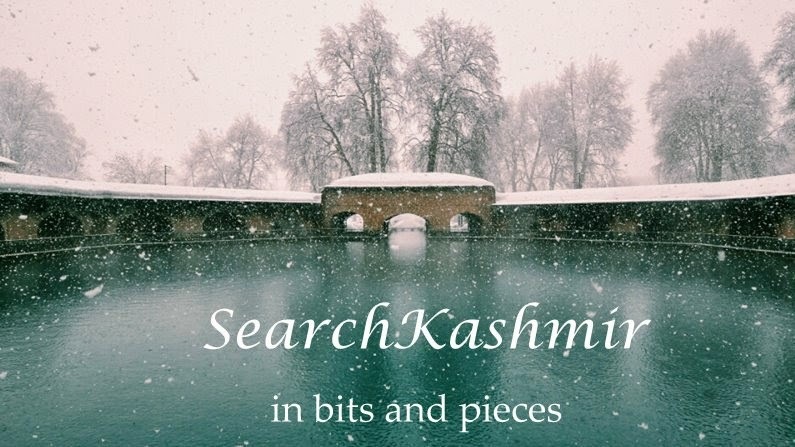 His bhajans and leelas could naturally not be in the highly Persianized Kashmiri." 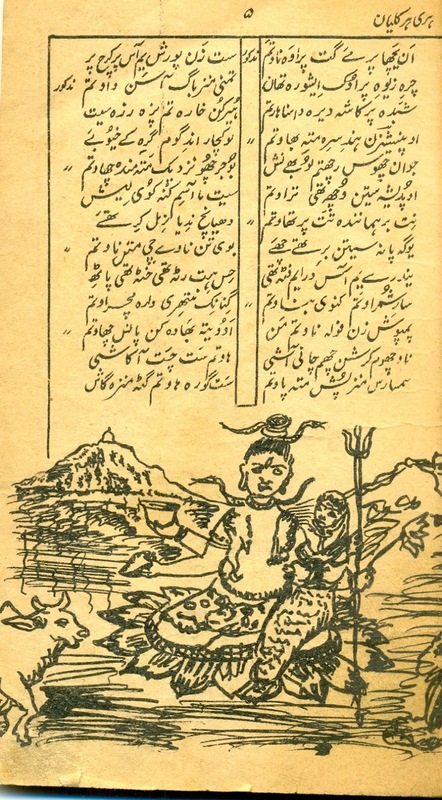 ~ entry for the poet in A History of Kashmiri Literature by Trilokinath Raina.